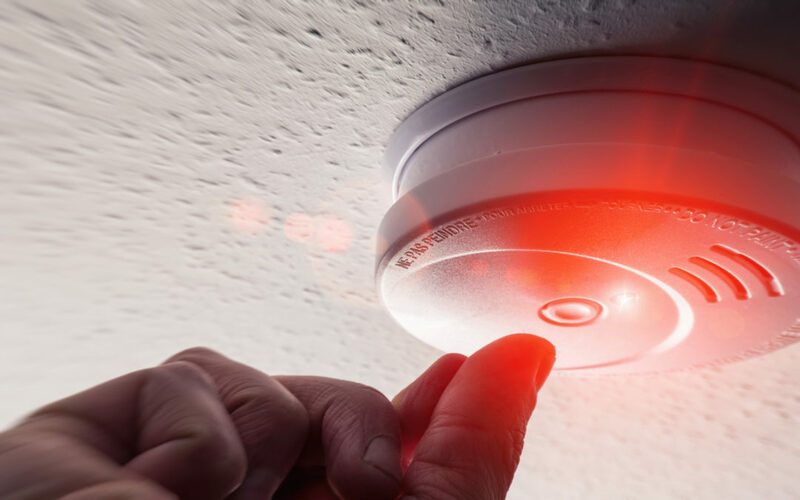 Where to Install Smoke Alarms and Carbon Monoxide Alarms? Over 15 years of construction and real estate experience. Speicalized in Construction Investigations. Received a masters degree in Construction Management from Drexel University. Certified Master Inspector with ASHI and Certified CREIA Inspector. 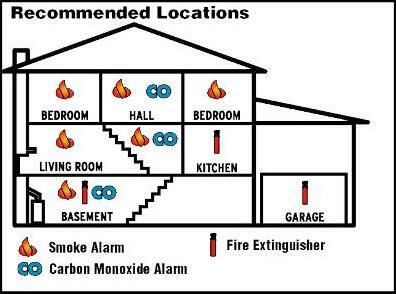 What should you know about Fuse Panels? How Long do Different Roof Systems Last?